Distilling on the site began somewhere between 1797 – 1812 and the distillery building itself was erected in 1838, making it the oldest of the nine bourbon distilleries in current operation in Kentucky as of 2010 – although the site has not been continuously operational as a distillery during that history. In 1995 the distillery was listed on the National Register of Historic Places, and in 2000 it was designated a National Historic Landmark. Originally established by Elijah Pepper, the distillery was passed on to his son and was known as the Oscar Pepper Distillery when Dr. James Crow worked there in the mid-19th century. During this time Dr. Crow went about a series of activities that improved and codified the understanding of, and quality of, key bourbon-making processes such as sour-mash fermentation, pot still distillation and barrel maturation. Ultimately, the Pepper family sold the property to Leopold Labrot and James Graham in 1878, who owned and operated it (except during Prohibition) until 1941 when it was sold to the Brown-Forman Corporation. B-F operated it until 1968 and then sold the then-mothballed property in 1971. Brown-Forman then re-purchased the property in 1993 and refurbished it to bring it back into operation. 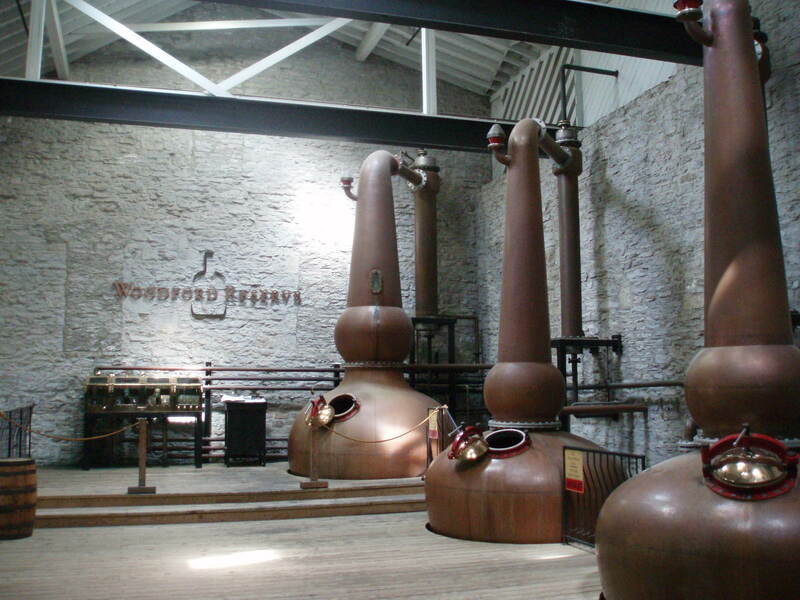 The Woodford Reserve brand was introduced to the market in 1996. 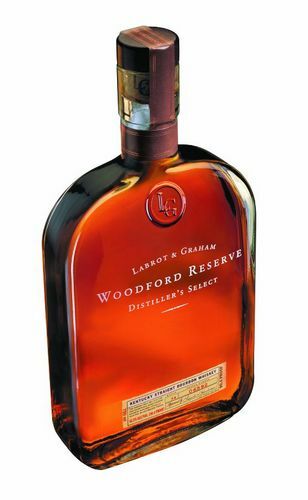 Among the expressions of bottling’s branded as Woodford Reserve are two variations called the Masters Collection, which are produced using the more expensive traditional pot still distillation method, rather than the more modern column still technology.